Alright everyone, it’s my 13th Monday Post. I warned the masses about a email hoax. A pizza party that was broken up. The temptation to go toe to toe with Madea. 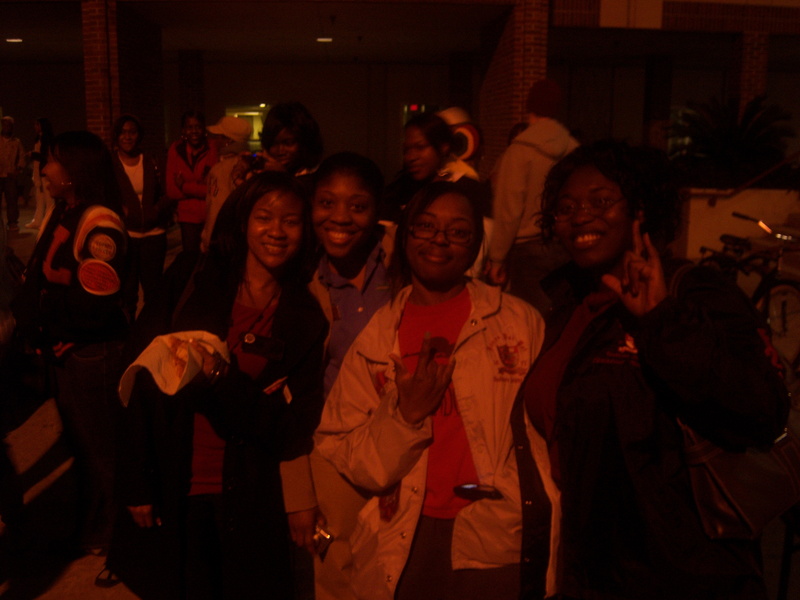 Friday Night was the start of the “Sleepout for the Homeless” event on campus. Every year, Phi Beta Sigma fraternity throws an event where a bunch of students brave the cold, donate non-perishable food and clothing to those less fortunate, and overall have a great time throughout the night. Yeah, I left at 2am. I actually ran into some Psiettes at the event, and I hung out with them for about an hour or so. Kollage Dance Troupe performed, some spoken word, a performance by the Black Actors Guild. The only time a guy should dance to this song is… Never actually. That SOMEONE should get a good copy of this song. I’m tired of EVERYONE’s copy pausing at the SAME time. When are the Practice sessions for all these dances? how is it that EVERYONE is dancing to these songs ??? Why are people running around on campus at night yelling about the Stimulus package??? All in all, this year’s event was one of the best I’ve been to. They served pizza this year (twice) and it just felt like better planning. In other blog news, I’ve decided to shelf the Facebook status idea. It’s not as popular as I thought it would be. 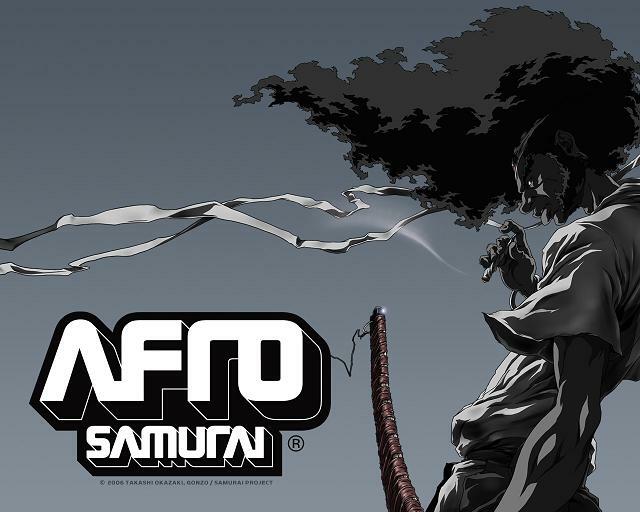 I’ve also started playing Afro Samurai this weekend. Keep an eye out for my review. Valentine’s Day is coming this weekend. Do you have plans for your significant other? My plans? I’ve got none. yup. none. This year, Mrs. Blogmaster is in charge of the Hallmark Holiday. I’m taking a page out of Usher’s Book this year; (NSFW) besides, I need time to recharge my creative batteries. Even though I alluded to this in requirement 2, I am going to officially say it now: This canNOT be the FIRST valentine’s day you are celebrating with your significant other. The opportunity gift of a “Sadie Hawkins Valentine’s Day” is a rare, and most precious opportunity. DON’T try to over use it. Unless, your Significant Other doesn’t care about Valentine’s Day… in that case, you’re off the hook. It’s been all over facebook for over a week now. I’ve read a couple articles about this. It’s time I address this new blast from the past. It seems like the new thing to do is to post 25 random facts about yourself and then tag 25 of your friends (1 of which has to be whoever tagged you to do this task). I’m not sure what to make of this new phenomenon honestly. I will admit that the random things people put are VERY entertaining. I gave this quite a bit of thought. When I saw the first couple lists pop up, I thought maybe I would give it a go. However, as more and more people started doing it, the more and more I decided. I will admit that these facts are entertaining at the very least. I sometimes wonder how much time people put into these lists. I’d imagine some people take a few minutes, some a few days… I actually heard read that one person took an entire WEEK to compile their list. Why are people so willing to provide the Internet with anywhere from the frivolously random, to the absolute soul-bearing? It’s not the anonymity, because usually most of your friends and schoolmates can read these. Just for a laugh? Only time will tell. What about you? do you think it’s a fad? Have you done your 25 yet? feel free to post one or two of yours here. Just not all 25, please. OK, like I said before, I’ve been watching my friends for Funny/Interesting statuses. More than likely no one really knows that they are being watched, so these should be pretty funny. I must also state that ones that are misspelled are left that way intentionally. Some may not be that funny, so bear with me my sometimes funny friends. M.K. – is ugggh soo not lokig forward to dealing with the abominable snow-car. J.C. – is not what was but still can be what could be if what was stays at was and i let what is become what’s next. [[wow,lol]]. 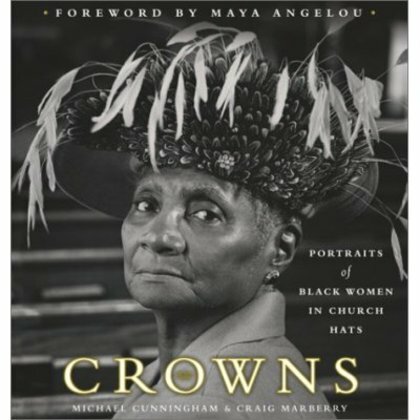 A.T. – is thoroughly convinced that a large amount of young women need to be re-educated. ASAP lol. K.M. – is tired of people thinking just because I am young I do not know what I am talking about, JUST DO YOUR JOB! L.A. – It doesn’t work to leap a twenty-foot chasm in two ten-foot jumps. A.M.: The “stanky leg” is the most idiotic bama a$$ song I have ever heard and the artist should go play on the Dan Ryan expressway during rush hour!!! UGH! M.H. : Thinks I should post the funny things people tell me…my coworker on the phone to a clinic today, “Did you get the email I SUNT you?” me to her: wtf is “SUNT” lol. TH Mz Jones…pray do tell…..wtf iz couting? cuz what ever it iz, I wanna do it too…..
You think your circle of friends is MUCH wittier ? Send me the statuses of your friends, and if I like them they are really funny, I’ll put them up here and give credit where credit is due. Today, I recieved an email from FSU today. Pretty much it explained something about graduation, and which website I needed to check out for more information. According to my email, everyone gets 6 tickets; and if you need more you can petition for more depending on supply/demand. As many of you know (well, some of you) I have a big family. let’s just say my siblings alone put me at -2 tickets. This isn’t including my parents, relatives, or even Mrs. Blogmaster. So here’s what I’m going to do; instead of treating the situation like the rest of the sports world and conduct a playoff competition, I’m going to treat this like my favorite sport and have coaches, computers, and members of the press decide who gets to go to the Graduation ! So, I will turn to you my voters fans; who gets to go? Do I give out automatic bids to my parents? Does one sibling get more votes because of a stronger strength of schedule (birth-order) ? What about Mrs. Blogmaster, do I give her the #1 seed just because ? I have an aunt in NY who wants 3 seeds for her conference in NY. Don’t forget to send me funny Facebook Statuses that you come across. You are currently browsing the archives for the Status Watch category.